Adult magic shows, I’m ready when you are. My comedy magic show fits into any size gathering that you might have, but plays bigger than you can possibly imagine. If you want something to remember, you’ve come to the right place. Kid magic shows, sure, why not? But I’m not changing a thing. If you want your kids exposed to something smart, and not your typical asinine drivel that generates cookie cutter children, my kid show cures that dullness. Family magic shows, such as wedding dinners, or family gatherings, or any event where there will be both adults and children attending. 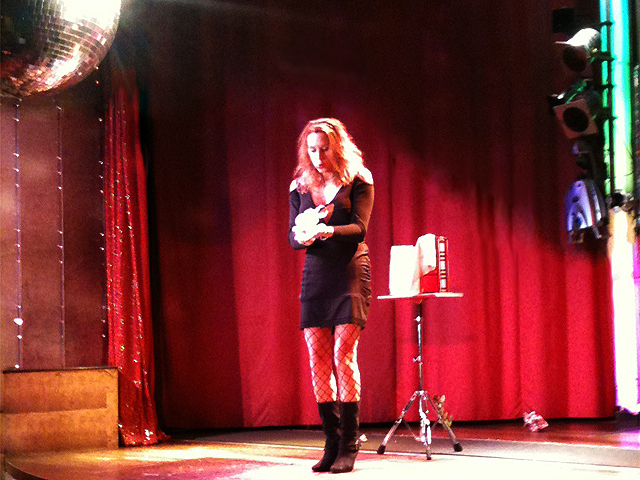 I may not be your typical magic show, but I’ve never hurt anyone. Colleges, Casinos, Nightclubs, and Corporate, “in one” shows available in 10, 20, 30, and 45 minute acts.